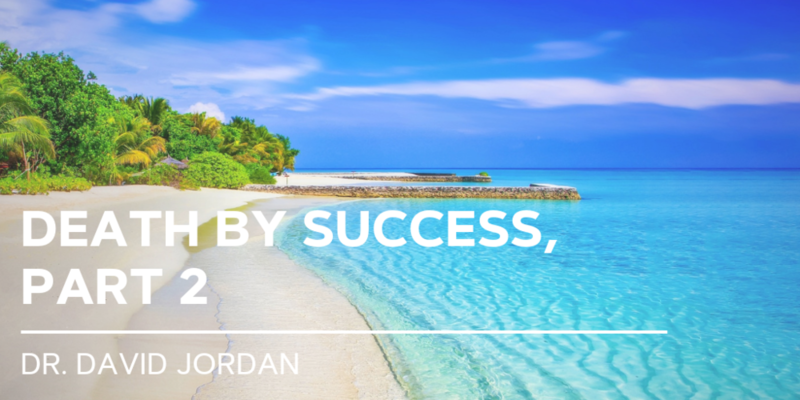 Dr. Jordan's sermon Death By Success, Pt. II from Luke 12 and the Rich Fool, reminds us of the sad condition of this rich, successful man who had lost his soul. Jesus' creative story and stark diagnosis gets to the heart of much of what ails so many of us. And his positive remedy offers new hope and a glad awakening to the blossoming Spring around us.